Virlee B. Troesch, 82 of St. Meinrad passed away Monday August 6th at Scenic Hills Care Center in Ferdinand. Virlee was born June 11, 1936 in Fulda to Albin & Rose P. (Sergesketter) Waninger. She was united in marriage to Walter Troesch on May 13, 1961 in St. Boniface Catholic Church in Fulda. Virlee was a member of Saint Meinrad Parish and its’ Ladies Sodality. She was a homemaker, and previously worked at General Electric in Tell City. Virlee enjoyed being with her grandchildren. Surviving are her husband of 57 years, Walter Troesch, One son Steve Troesch (Kathy) of St. Meinrad. One daughter, Lisa Shipman & fiance’ Brett Kluemper of Nicholson Valley, In. Six grandchildren, Kendall Brown, Kyle Troesch, Amy Troesch, Bryce Troesch, Melanie Roberts and Brent Roberts. Two sisters, Ruth Durcholz of Carmel and Dorothy Schaefer (Lee) of St. Meinrad. She was preceded in death by one son, Jim Troesch, one sister, Clara Fischer, and one brother, Linus Waninger. Mass of Christian Burial will be Friday August 10th at 10:00 AM Eastern time in Saint Meinrad Catholic Church with burial to follow in the church cemetery. Friends may call from 2 to 8:00 PM Eastern Thursday at Becher Funeral Home in Ferdinand, and after 9:00 AM Eastern Friday at St. Meinrad Church. 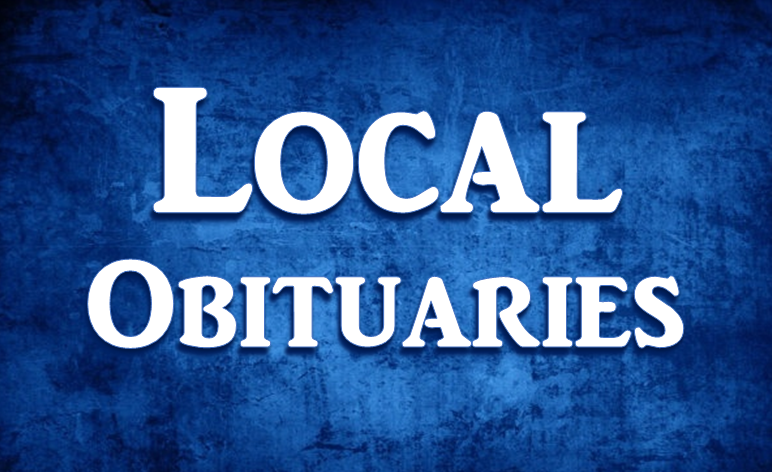 Memorial contributions may be made to St. Meinrad Parish or a favorite charity. Online condolences may be shared at www.becherfuneralhome.com.